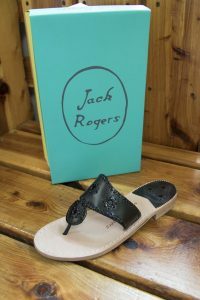 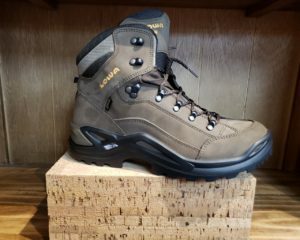 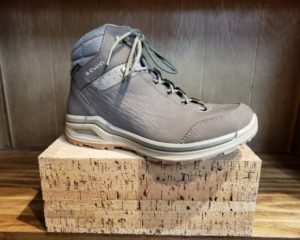 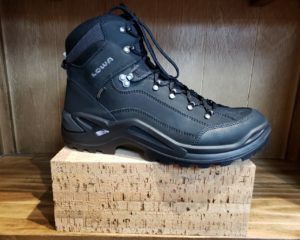 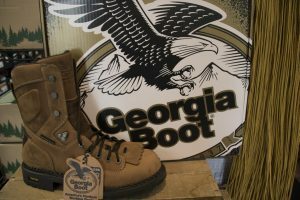 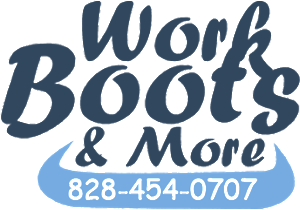 Since 2004, Work Boots & More has been outfitting the south… it was no wonder when Linda and Wendell Ferguson opened their doors it has continued to grow into a store with wide selection and top quality foot apparel. 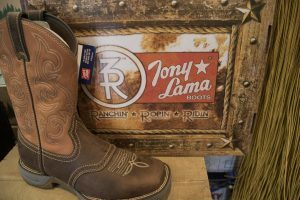 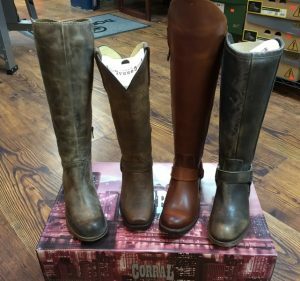 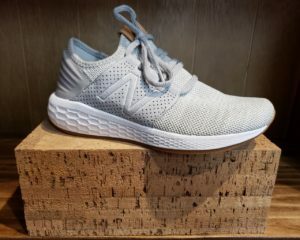 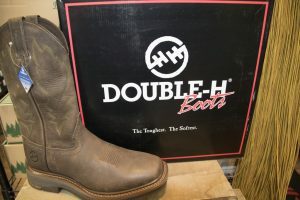 You can find affordable boots, shoes and more when you shop with us! 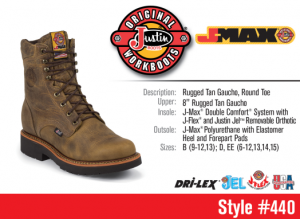 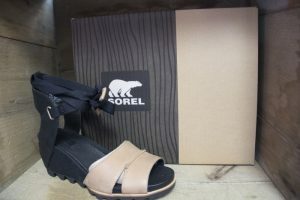 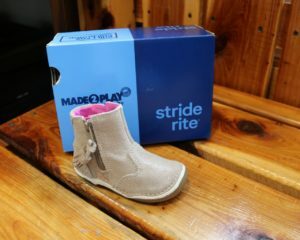 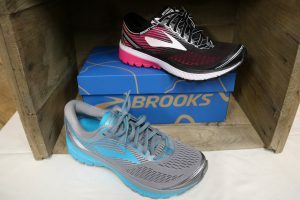 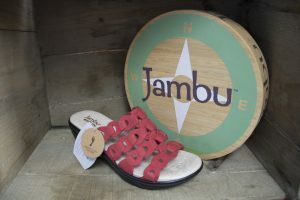 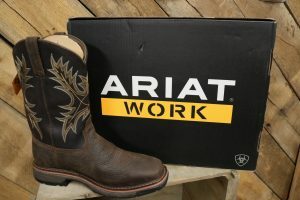 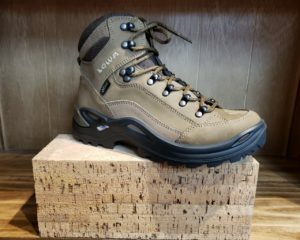 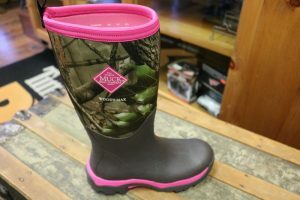 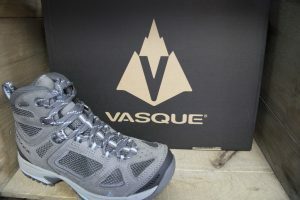 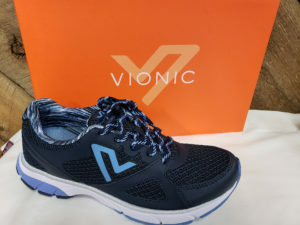 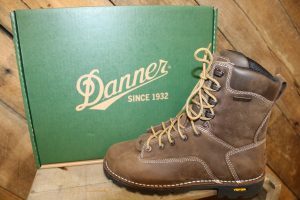 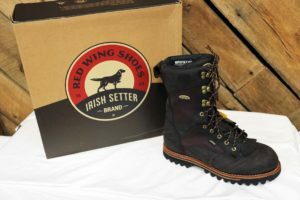 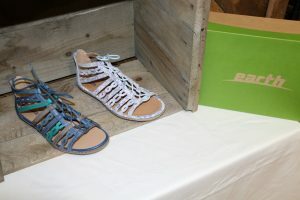 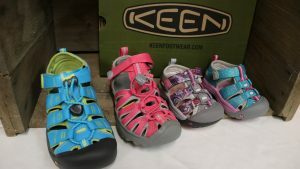 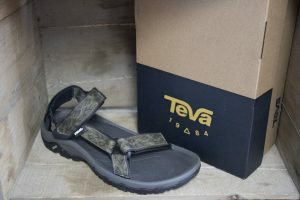 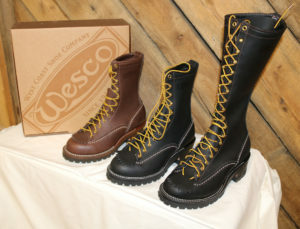 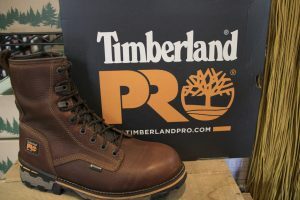 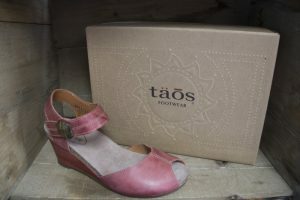 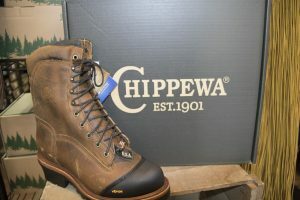 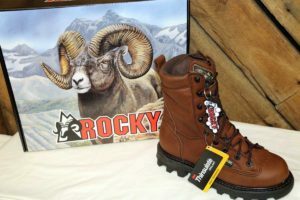 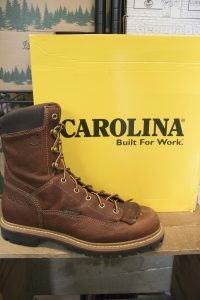 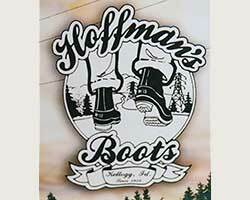 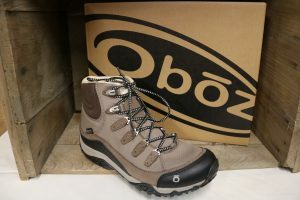 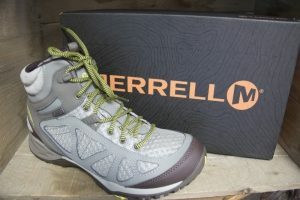 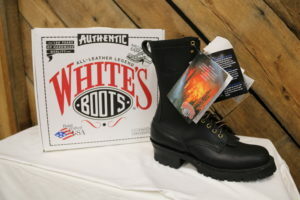 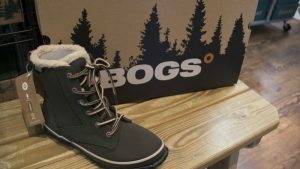 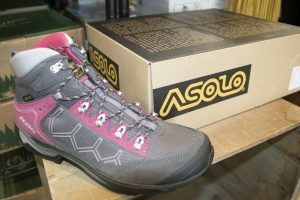 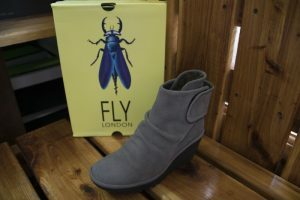 We are proud to offer below suggested retail boots and shoes. 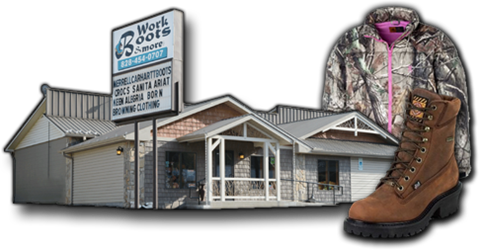 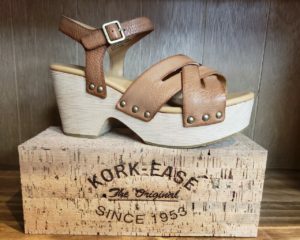 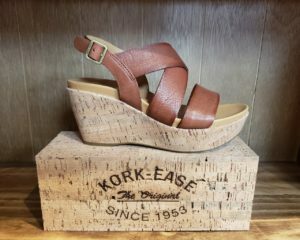 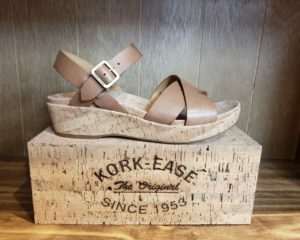 We have many versatile shoes and boots to help you find the right shoe for your attire. 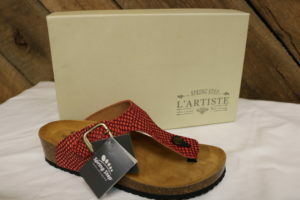 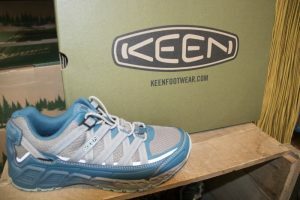 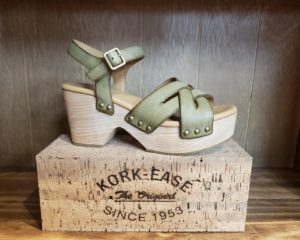 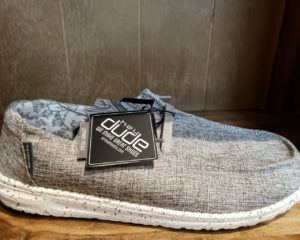 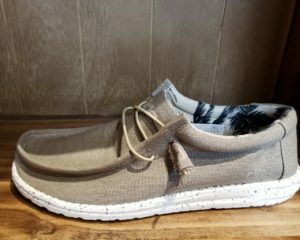 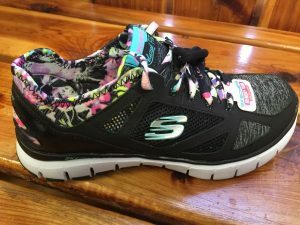 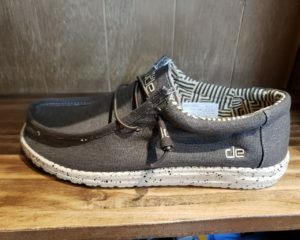 Hey Dude, got these shoes heyDude Shoes - New! 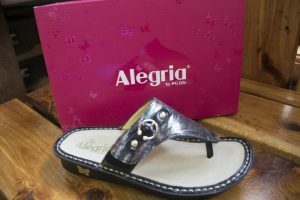 Click on your Favorite Brand below and EXPLORE!